I'm back in Pennsylvania, and spending the majority of my time processing wedding photos from a recent wedding. Here's one shot from last week before I dive back into the processing. 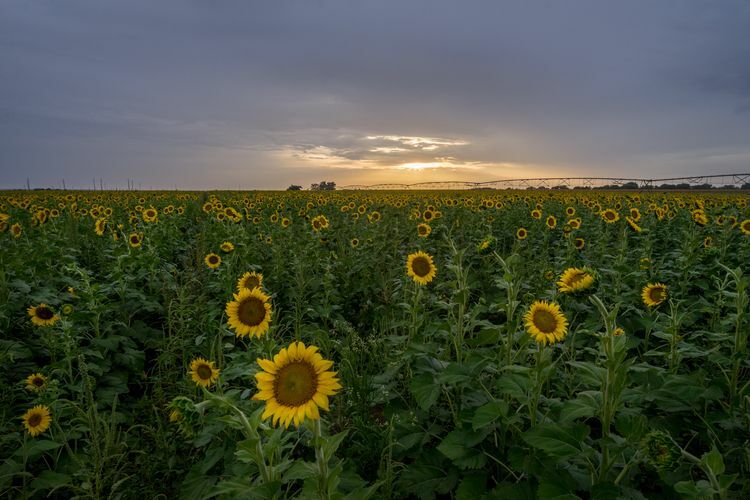 This sunflower field in Hondo, Texas was right along the side of the 70mph highway that led to my in-laws house down there.